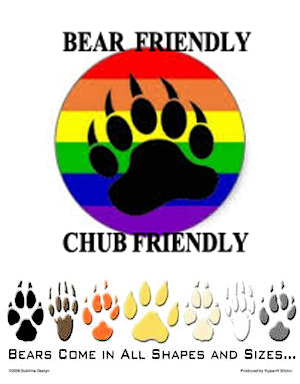 ChubsGW194: Gentlemen Prefer Chubs | Chubs Gone Wild! Intro; Days until Christmas; Days of the Year, Birthdays, Shout Outs; Feedback; Matt’s Week; Tom’s Week; Lunchbox; Kindness and Confessions; Hey Chubs…; Advice; Remember This?, Hot Topics: Outro. I hate those pop ups!